Price Reduced. 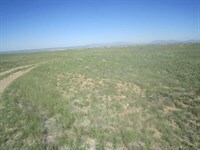 Country Home Lot for sale near Edgewood NM. 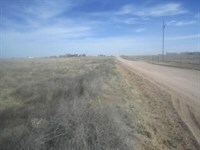 2.485 Acres in Torrance County New Mexico between Edgewood and Moriarty just south of US Route 66, aka NM 333. Albuquerque is a 30 minute drive west via Interstate 40. 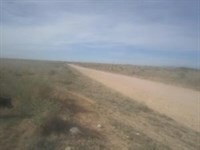 Santa Fe is 50 minutes north via NM 41. 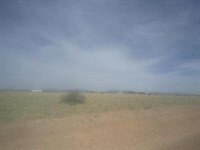 A nice homesite with electric, natural gas, telephone and water at the property line. Water is on a shared well. Manufactured homes allowed with 1 home per lot. 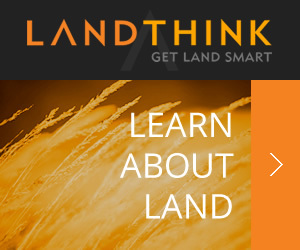 Come and build your dream home and enjoy the easy rural lifestyle in the Estancia Valley of New Mexico. 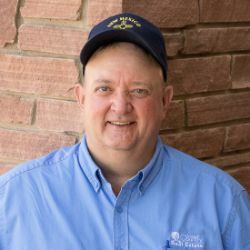 When calling agent, please say, "I found your listing Country Home Lot Near Edgewood NM on LOTFLIP."